LOL/OMG: Summer Music and Movies Returns! And…we’re back! 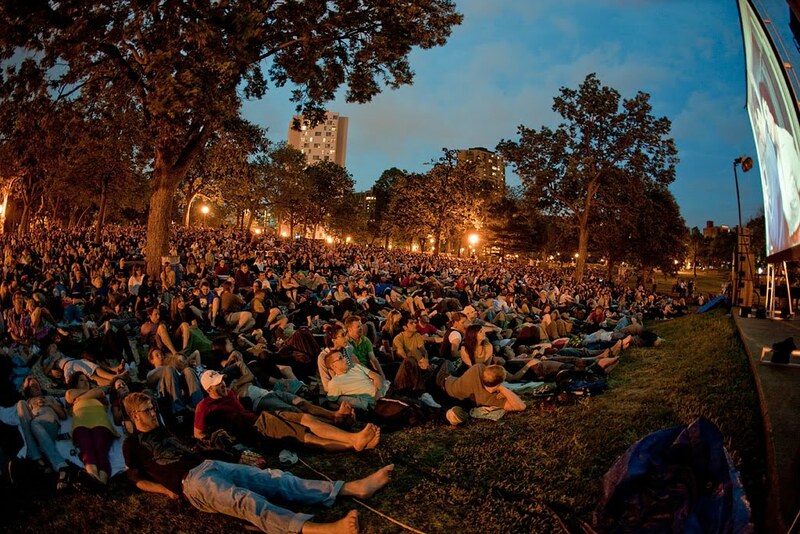 We’re pleased to announce that Summer Music & Movies in Loring Park will return this summer, co-presented by the Walker and 89.3 The Current. The event will follow the classic format (a performance by a local band followed by a film screening) and take place the first four Mondays in August. In a nod to the first Summer Music & Movies in 1973, the August 22 event will move from Loring Park to the Walker’s green space for a special one-night event featuring a silent film with a live band providing the soundtrack. This is fantastic news, since last year's event was canceled and it was unclear if it would ever happen again. Stay tuned, bands and films will be announced in May.